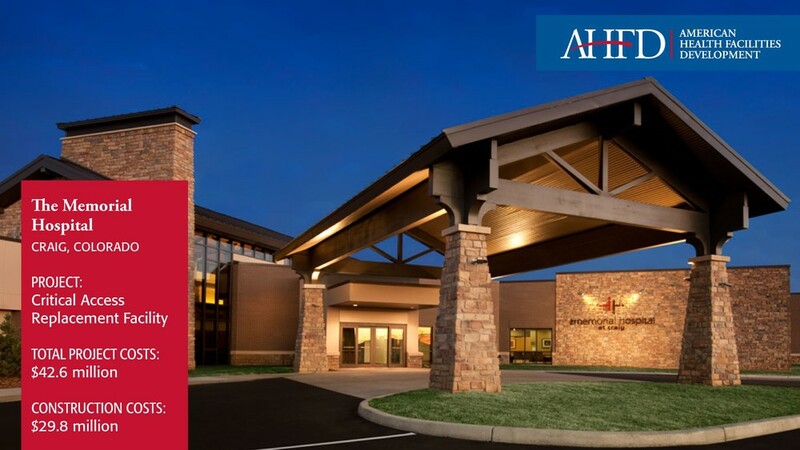 AHFD’s team of hospital design experts allowed us to enhance our current facilities while we stayed focused on our deep commitment to patient care. AHFD’s team delivered exception results for our hospital, community, and patients—on time and under budget. AHFD helped us address every single concern regarding integrating the expansion without harming its natural surroundings. 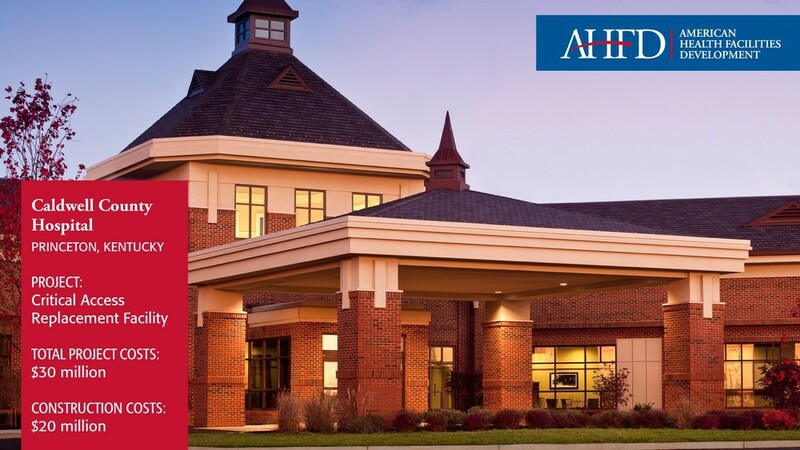 Without AHFD’s support and knowledge, I am not sure Effingham Hospital would be where it is today. AHFD has kept costs down and kept the project intact from our initial agreed upon concepts to today’s architectural plans. 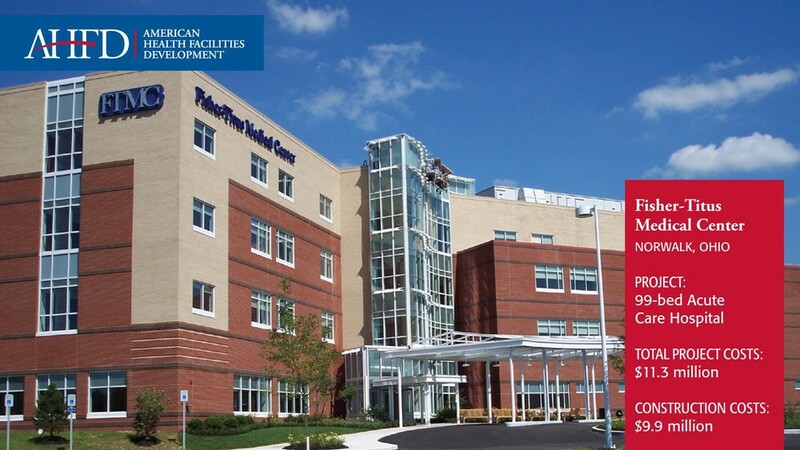 They know how to lead a hospital to a new building economically and rationally without sacrificing vision or quality. I attribute a significant percentage of our success in the planning process to build the building that we need and obtain financing to the efforts of American Health Facilities Development. From Exley Hill and Steve Rutland down to the support staff in the office, I believe that we would not be where we are today without their leadership and commitment. I commend them to anyone considering construction of healthcare projects and believe that they stand head and shoulders above their competition.